Alupro can advise on all aspects of collecting, sorting and handling material and sourcing markets. 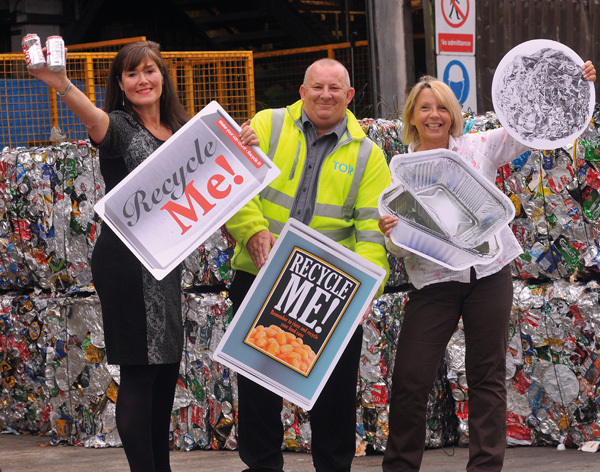 In addition, we run communications programmes to encourage the increased recycling of aluminium and all metal packaging. These programmes focus on raising awareness among consumers to deliver long-term, lasting behavioural change and the majority are funded by industry partnerships. Many waste management companies have partnered with us through our programmes and seen first hand the benefits they can bring. Find out more here.